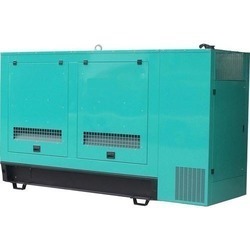 We are considered as a reliable manufacturer and supplier of Soundproof Diesel Generator Canopy. The offered generator canopy is available in a wide range of specifications. 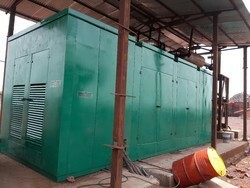 Moreover, our generator canopy is designed using supreme grade material, under the keen observation of quality experts. This generator canopy is widely accepted and demanded for their durability. By keeping track of current market developments, we are offering a distinct range of Generator Soundproof Canopy. Facilitated by ultra modern machines, we manufacture this product is in accordance with industrial norms. Our experienced quality controllers thoroughly test this product upon numerous parameters ensuring its quality and durability. Our offered range is widely appreciated among our clients for its durability and high efficiency. Looking for Generator Canopy ?